Conor Mcgregor made his highly anticipated Octagon return at UFC 229 last October against UFC lightweight champion Khabib Nurmagomedov, but his bid to win the title gone wrong when Khabib defeated him via fourth-round submission. Moments after the fight chaos erupted when ‘Eagle’ leaped over the cage to attack teammates of Mcgregor camp. It was a pretty rough scene that cost so many people a lot of money and some well-deserved suspensions. Mcgregor has been lobbying for a rematch for some time now even UFC president Dana White said this fight should happen in 2019. But if you ask Khabib’s manager Ali Abdelaziz who recently said Irishman doesn’t want a rematch. However, this rematch is indeed not happening at least this year as Khabib plans to sit out until November in solidarity with his teammates for the duration of their suspensions. 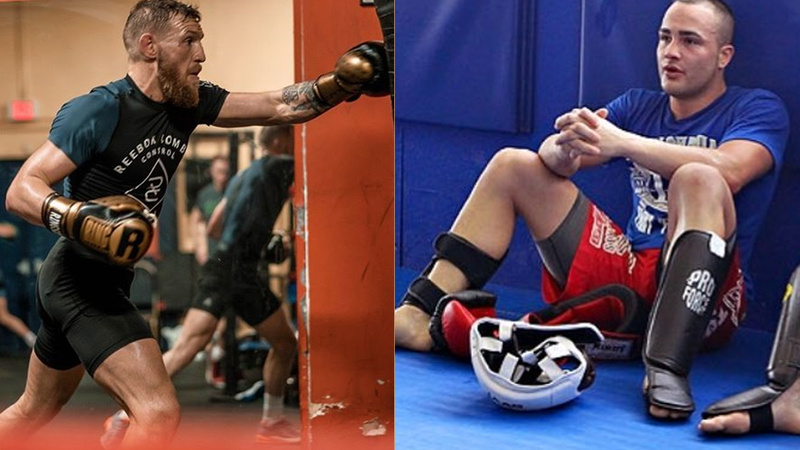 Alvarez says Khabib is one of the most dominated grapplers in the MMA his wrestling is too much for Mcgregor so there is no chance Irishman will be able to pull a win. Eddie also said he doubt’s Khabib will ever fight again, which would be such a tragic loss for the sports of MMA. Alvarez (29-6) signed with ONE Championship last year and will make his debut against Timofey Nastyukhin on March 31 in promotion’s inaugural event in Japan.